It’s that time of year again where couples look back, reminisce on treasured memories and cherish their time together. However, like every year before, you are running the gauntlet when it comes to selecting the perfect gift for your significant other. 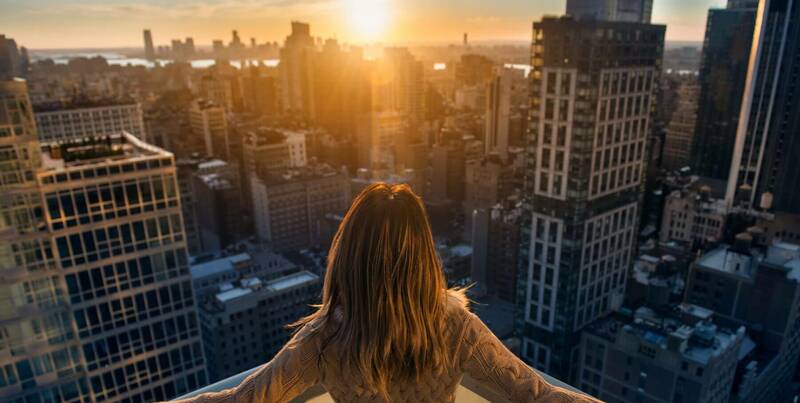 Do you opt for the heart shaped balloons, the bouquets of roses and the boxes of chocolates, those hardy stalwarts of St Valentine’s, or do you go down a different, less-travelled path? If you’re considering the latter, we’ve got the perfect gift selection that you and your loved one is sure to enjoy. Looking to capture the picture-perfect moment? The 10 mega-pixel KODAK PRINTOMATIC Instant Print Camera combines the nostalgia of analogue photography with the convenience of ZINK® Zero Ink®️Printing Technology. 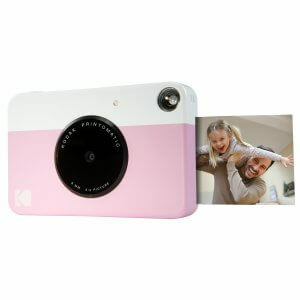 It’s a fun and fast way to take them snaps this valentine’s day without a need for a computer connection or Wi-Fi, as the KODAK PRINTOMATIC Camera instantly prints out 2”x3” photos on ZINK heat-activated paper – no ink cartridges, toner or film needed. The PRINTOMATIC is available in range of colours. It’s never too early to start planning that definitive summer look. If you are looking for the perfect accompaniment to your statement outfit, then you are sure to love the range of sunglasses from Serengeti. 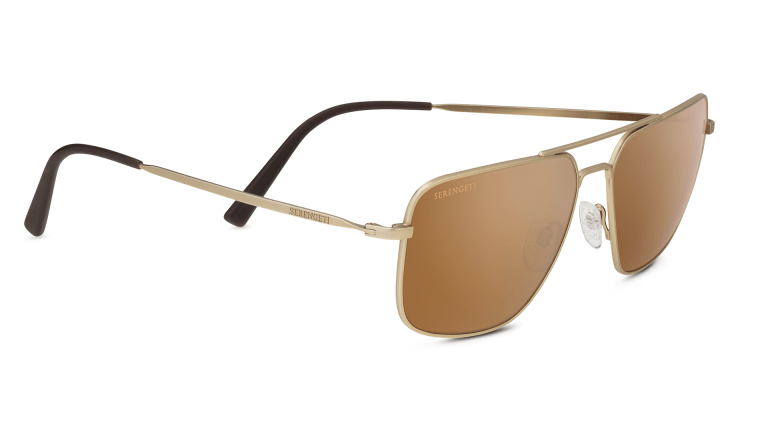 The new Agostino boasts a thin, lightweight frame with a modern design that is handcrafted for ultimate comfort. Paired with Serengeti®’s Ultra-Light lens featuring Photochromic, Spectral Control® and Polarized technologies, the result is clear: a look that is simply classic, unsurpassed in performance and style. Looking for a whole new wardrobe? Check out the latest range from Bluemint, with styles for him and for her. Bluemint is a brand designed for the traveller, the art enthusiast, and the creatives – those that love timeless styles with an almost experimental twist. Their latest range is sure to put you both on the power couple list for those 2019 beach parties. Of course, no Valentine’s Day Gift Guide can be complete without something a little self-indulgent. 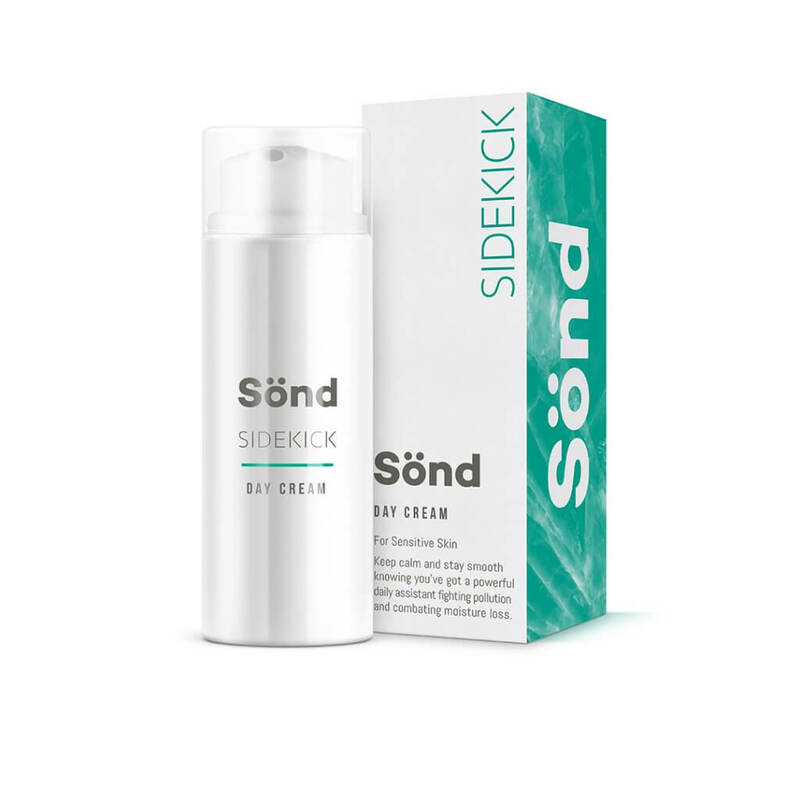 The luxurious pro-alkaline skincare range from Sönd is sure to leave your loved one’s skin glowing and healthy ready for the sun-soaked summer ahead.